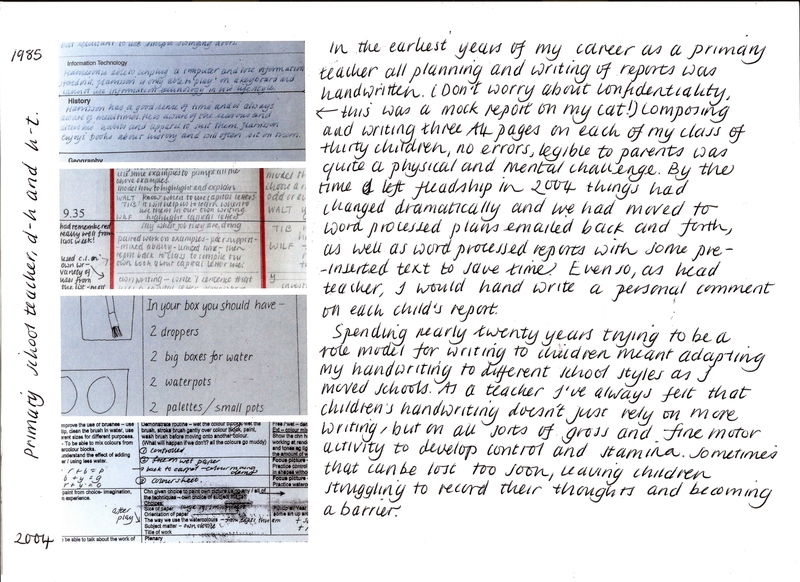 There are a number of useful resources available online to support you as you start or return to study at university. Some of these are new this year. 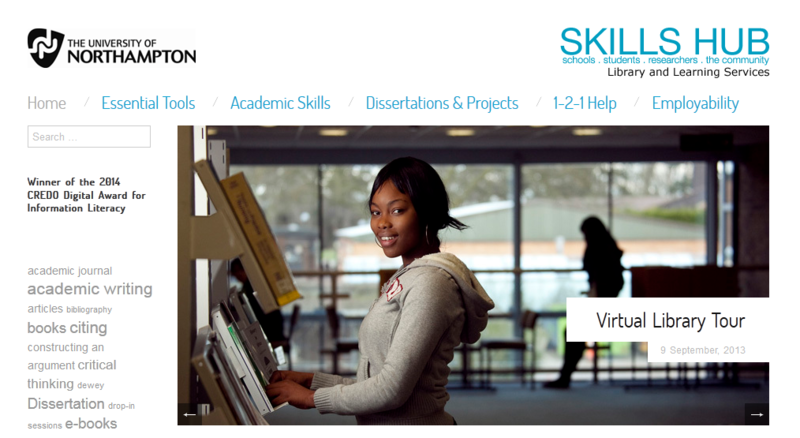 The University of Northampton SkillsHub is a place where you can access a wide range of electronic resources to support your academic work. 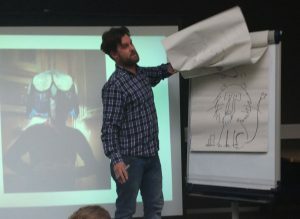 There are video tutorials and supporting resources that you can download. You can take a virtual tour of the library, make an appointment to see a tutor at the Centre for Achievement and Performance (CfAP) and check how to use Turnitin to hand in your assignments. A good place to start is the ‘essential tools’ tab. Here you can access information about your university login, the library catalogue and much more that is useful in the early weeks of the course. 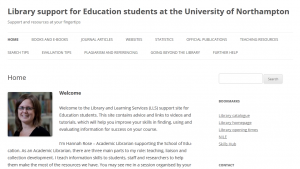 Another great source of support for FDLT students (and all Education students) is new this year – the Library Support for Education Students pages. 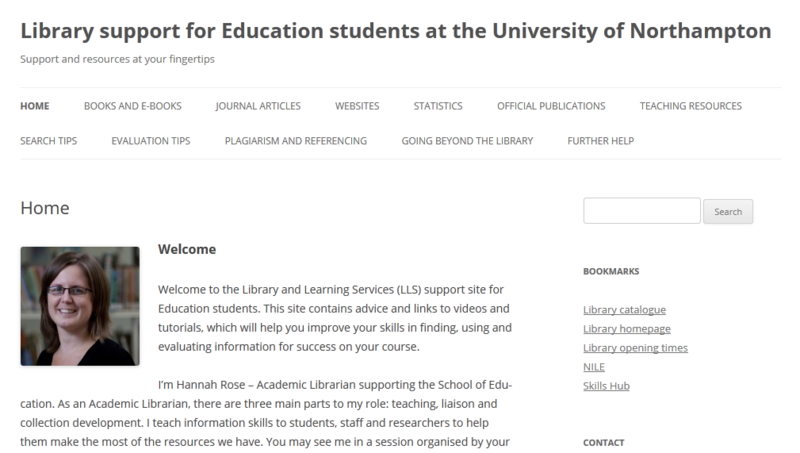 Hannah Rose, an academic librarian who many of you know, and new students will meet, has created specific help pages for you. 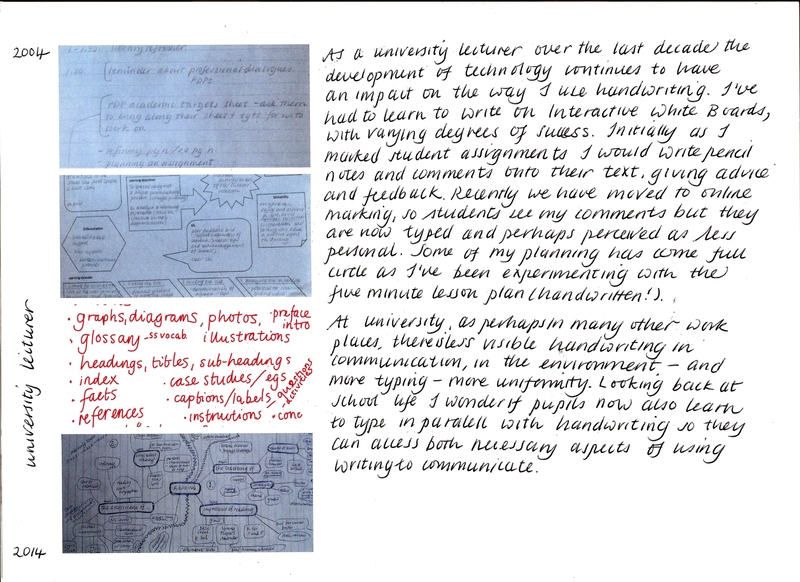 We will be referring to these in study skills sessions and you will find them very useful when researching for and writing assignments. 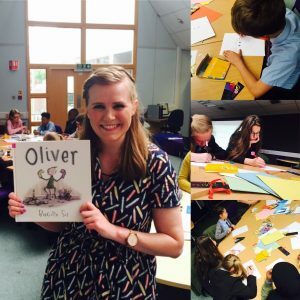 The information here will be a support and reminder to the sessions where Hannah works with you in sessions. 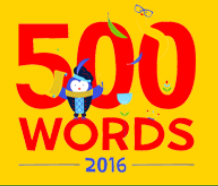 You should bookmark the links to both of these resources so that you can access them easily as you work. 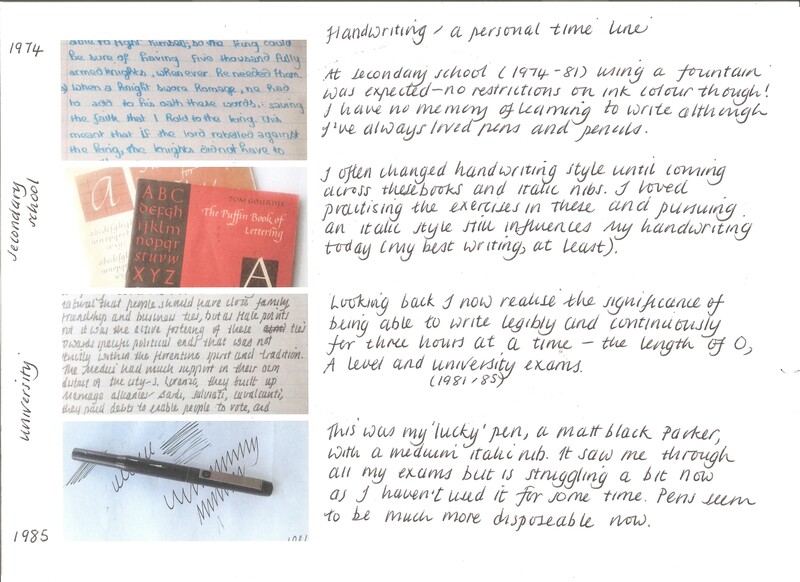 On Twitter during that day a number of people tweeted examples of their handwriting. 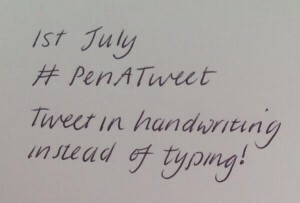 In the evening I tweeted this photo which led to the 1st of July being named #PenATweet day. 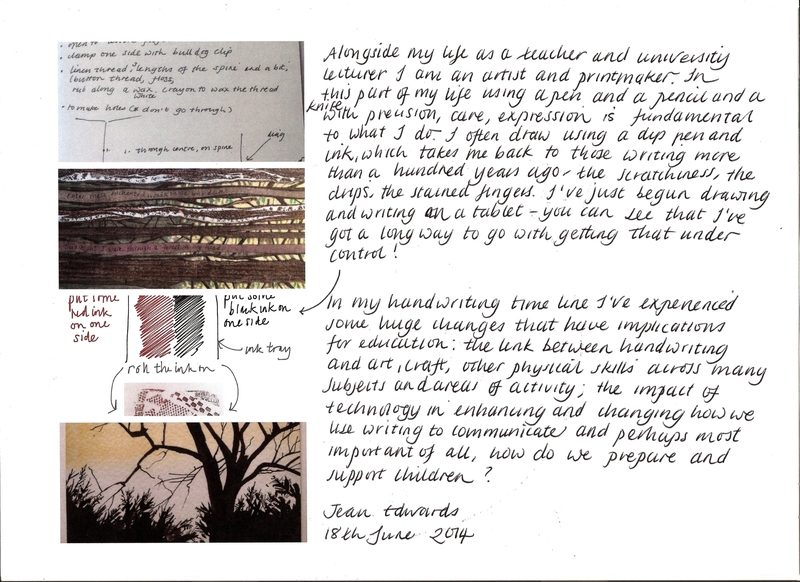 Below are my reflections on how my own handwriting has developed and changed over my life in education – what is your handwriting time line like? 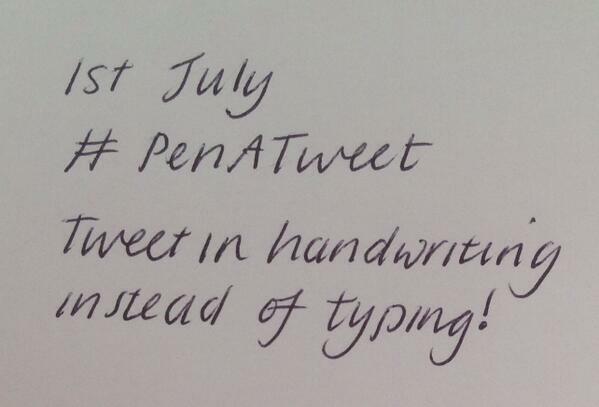 We’re just days away from #PenATweet day now! 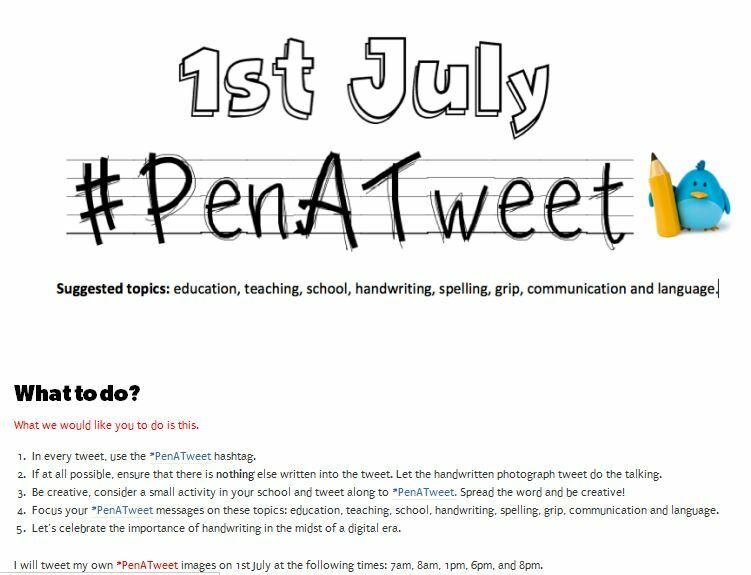 I’m looking forward to seeing all the Tweets – don’t forget the #PenATweet in your tweet!